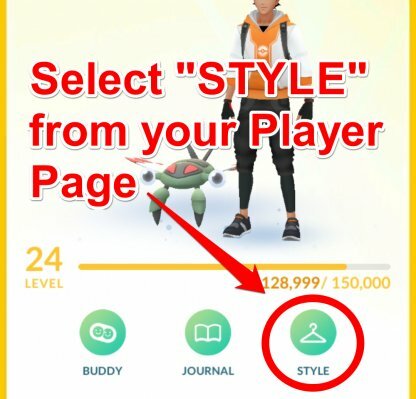 Check out how to customize your Avatar's appearance in Pokemon Go! 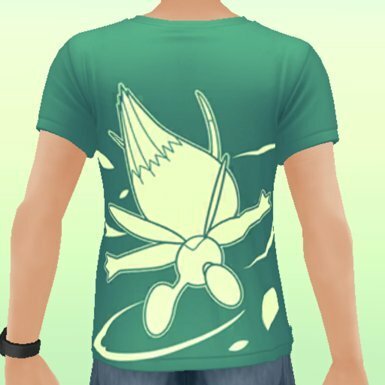 Learn how to change your Avatar's costume to show people your style & fashion sense! 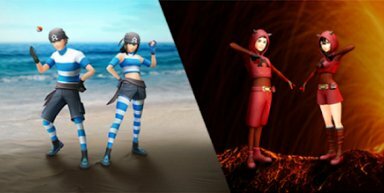 To celebrate the Hoenn region on Jan 15-29, 2019, new outfits from the villainous teams of Pokemon Ruby & Sapphire are available for purchase in the Pokemon GO shop. 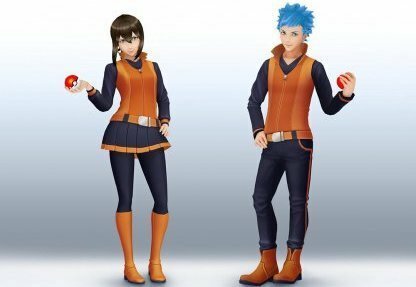 Ace Trainer styles have been introduced into the game. 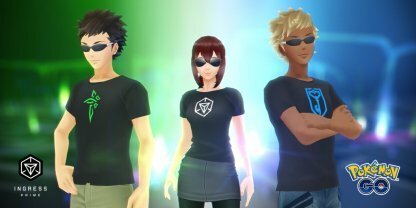 Players will now be able to buy Ace Trainer cosmetic items from the shop, but need to be worthy to buy them! 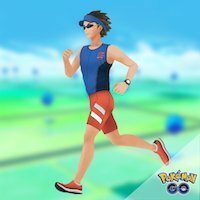 There are some things you must achieve before you can buy Ace Trainer clothes! 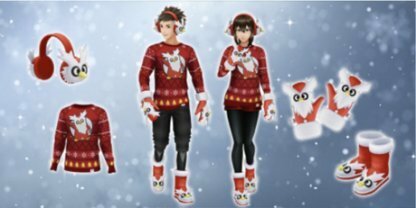 During the start of Pokemon Go's Holiday Event in December 2018, new items featuring the Pokemon: Delibird were introduced. 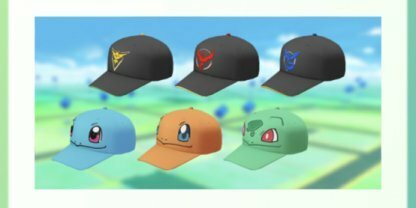 These can be bought at the in-game shop for some Poke Coins! 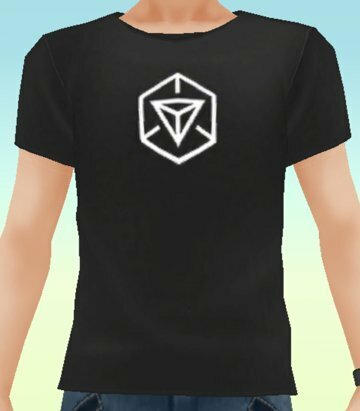 Ingress is another game developed by Niantic, and to celebrate its launch, they decided to add Ingress themed shirts to Pokemon Go! Players will receive these cosmetic items for free! 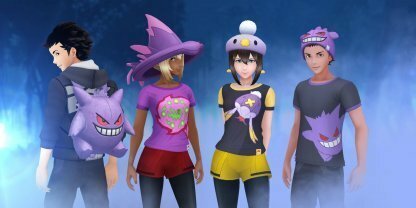 During the Halloween Event in 2018, Niantic has added cosmetic items that feature Gengar, Spiritomb, Drifblim and more! 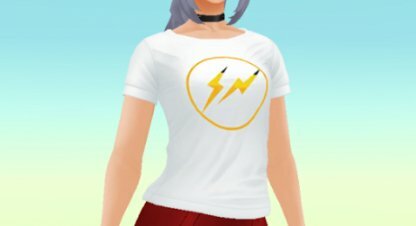 Project Thunderbolt is a collaboration of Pokemon Go, and designer Hiroshi Fujiwara, where Streetwear and gaming come together. Along with real life clothes, cosmetic items were added to the game and can be equipped immediately. 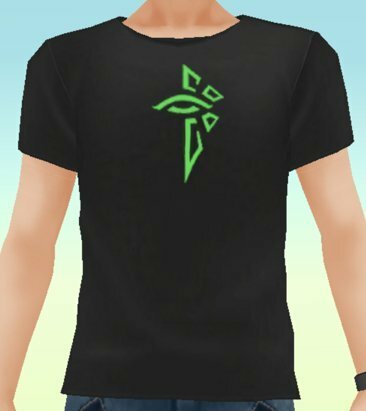 There are now items in the shop that, if bought as a set, will now make your avatar look like the main character of Pokemon Heart Gold and Soul Silver! 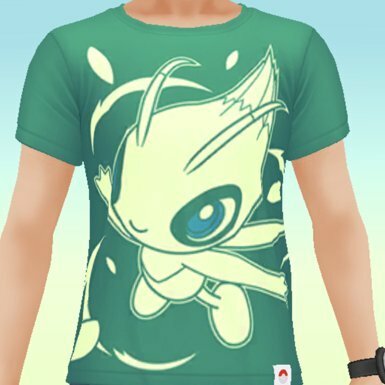 To celebrate the launch of the Celebi Special Research, T-shirts that have a Celebi design are now available in the game. Players will be able to equip them for free! From the main screen, tap on your icon on the lower left of your screen to bring up the trainer page. From there, select the style button to open your wardrobe! You will be able to select, buy, and equip cosmetics from here. 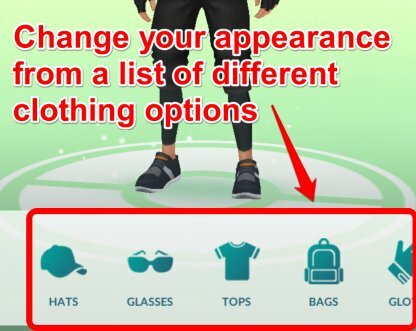 If you tap on the button at the top right of your wardrobe, you will be able to change the appearance of your Avatar. You can edit their hair, eyes, face shape, and more! 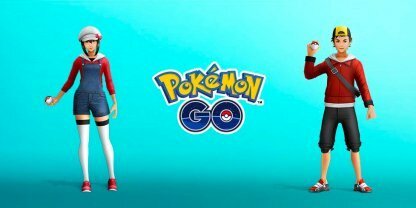 After the addition of second generation Pokemon, the game has also increased the variation of Avatars in the game to help players express themselves while playing Pokemon Go! 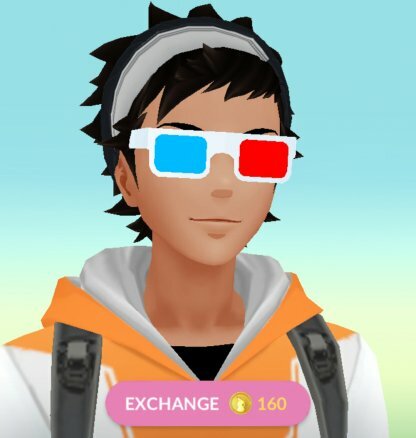 Other than Poke Coins, some of the items in the shop can only be bought by players with high levels, such as 30 and above. If you are low-leveled, and want to get these items, you need to level up fast! 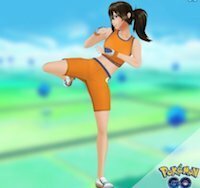 Accomplished Trainers will be able to get these cosmetic items, but only if they prove themselves! in order for you to purchase these items, you will need to have already earned a few league medals! The Johto themed cosmetic items will let you appear like one of the main characters in Pokemon Heart Gold, and Soul Silver! 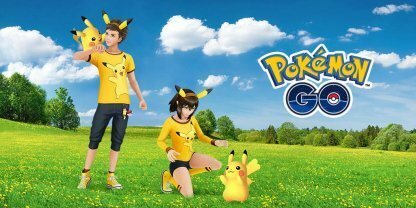 This Pikachu themed cosmetic items will initially be locked and be unavailable for purchase. You will need to unlock a higher tier of Pikachu Fan Medal to gradually make the items available for purchase! 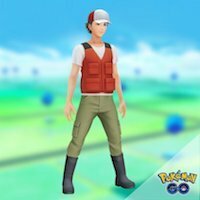 The Gym Leader outfits will be unavailable for purchase at first. 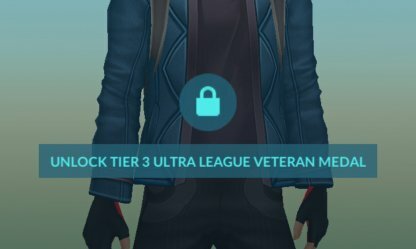 But if you unlock higher tier Gym Leader Medals, then items will gradually unlock and be made available for purchase! 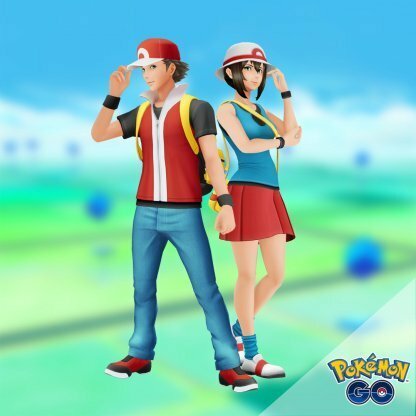 Change your appearance to make you look like the Kanto region Pokemon trainers! The Fisherman cosmetic items will initially be unavailable for purchase. If you rank up your Fisherman Medals, you will gradually unlock the whole avatar set! * Available only for male avatars. The Jogger outfit will initially be unavailable for purchase. 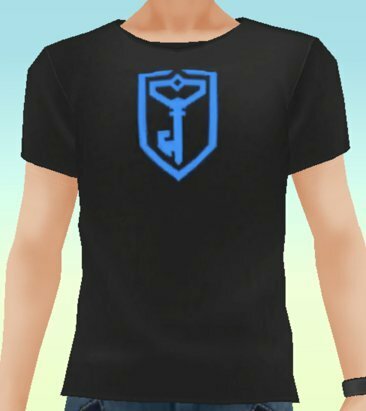 If you rank up your Jogger Medal, you will gradually be able to unlock the whole Jogger set! The Battle Girl outfit will initially be unavailable for purchase. Ranking up the Battle Girl medal will gradually unlock the whole Battle Girl outfit for you to purchase. * Available only for female avatars. Besides the Avatar sets, the shop also offers several miscellaneous cosmetic items! These cosmetics are not part of any set, and are available for purchase right off the bat!